The San Francisco Bay is home to some of the most talented and skilled salsa teams in the world. From amateur and student teams to salsa World Champions, there's team for dancers of every skill level. Click on a profile below to find out more about that team. Karel Flores San Francisco (KFSF) is a women’s Latin dance team directed by international salsa star, Karel Flores. The purpose of KFSF is to build a foundation of confidence, collaboration, fierceness and strength within our ladies by dancing mambo together. 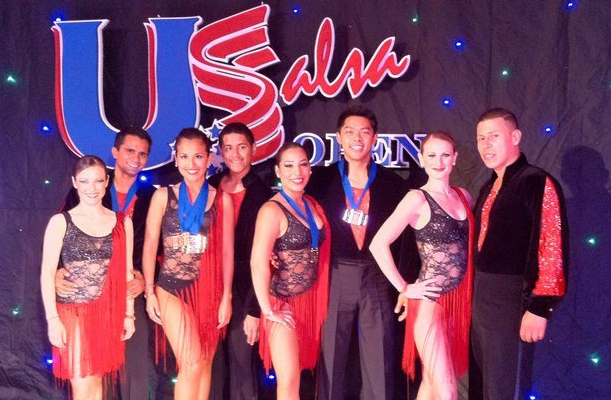 The team performs at salsa events in the Bay Area as well as major congresses around the country. 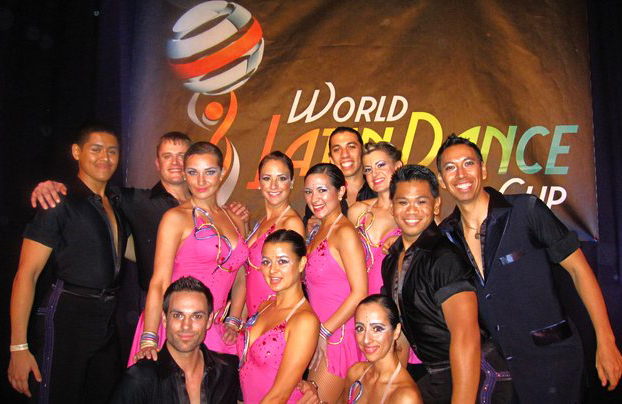 Los Salseros de Stanford is Stanford University’s salsa performance team. They are a student organization dedicated to all things salsa, and are a popular group on the Stanford Campus. Founded in 1998 by Gabriel Romero, Mambo Romero is a pioneer of the on2, or mambo, style of salsa dancing in the Bay Area. The style of the company has been compared by many to New York style mambo, but Gabriel’s creative choreography has allowed the team to stand apart. 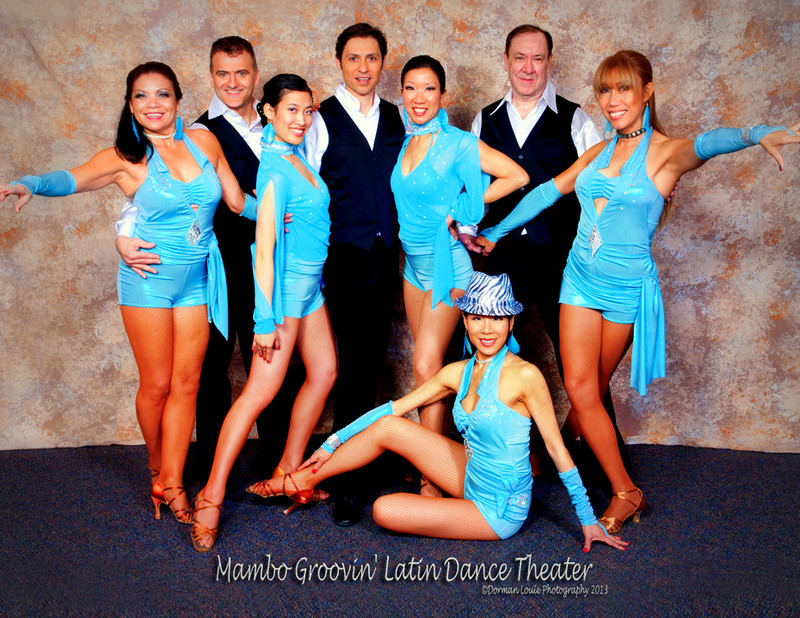 Mambonova Dance Company is the SF Bay Area’s newest salsa dance company. Founded in 2011 by director Hector Reyes, the team has performed at events around the Bay and at the 2011 Las Vegas Salsa Congress. Montuno Dance Company is a performance and competition salsa team based out of San Jose. Founded in 2008 and directed by world-class salsa dancers Isidro Corona and Ariel Lehaitre, the team has grown to be one of the largest salsa teams in the South Bay, with dozens of members on its performances and training teams. Salsamania is one of the largest and most successful dance companies in Bay Area. Started in 2000 by John Narvaez and Liz Rojas, Salsamania has performed and competed at salsa events around the world, including the ESPN World Salsa Championships, the World Latin Dance Cup, and the US Salsa Open Championships. Spartan Mambo is San Jose State University’s official performance salsa team, founded by Max Shpungin and Takeshi Young in the September of 2010. The team is composed entirely of SJSU students, and performs and competes at events both on and off campus. The Latin Symbolics is one of the longest running dance teams in the Bay Area. Started in 2000 by Ava Apple, the team is known for their playful and creative choreography as well as their use of difficult lifts and tricks. Beyond Dreamz Entertainment Productions is a company founded by the dancer and Indian/Latin pop singer Giju John in 2006. 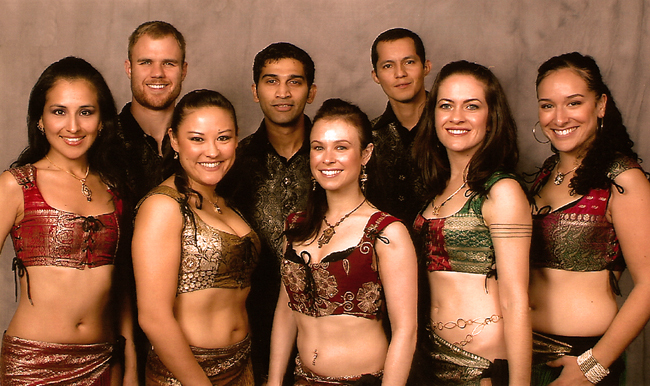 Their dance team performs to many of Giju’s own music, featuring a mix of salsa, chacha, and bachata with traditional Indian rhythms and instrumentation. Grizzly Dance Company San Jose is the San Jose offshoot of LA-based Grizzly Dance Company (GDC) directed by 2-time World Salsa Champion, Grizzly Hidriago. The team was started in December 2013 when Grizzly became a regular instructor at Playa Bonita, and later Club Milano in San Jose. The Latin Bombshells is an all-female dance team based in Mountain View and directed by Silke Miller. The team’s choreography is a mix of salsa and other Latin dances mixed with burlesque, samba, and other dance influences. The team performs all over the Bay Area and at events such as the San Francisco Salsa Congress. Did we miss any salsa teams? Contact us and let us know about them!